Lincoln Hills Golf Club, established in 1921, is a semi-private country club located in Ludington on the banks of Lake Michigan. The golf course is open to the public. 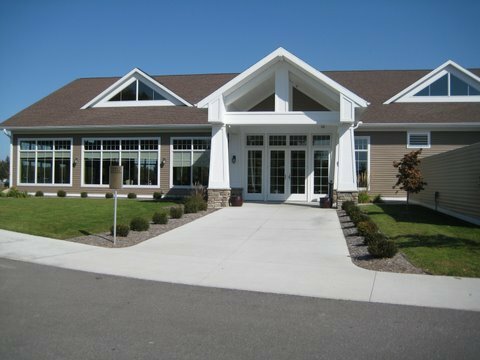 Lincoln Hills offers banquet and catering services to the community with weddings, business meetings and or specialty events. Let us help you with all your event needs. Note: Some map locations are approximate. Please call the venue at 231.843.4666 for exact directions.